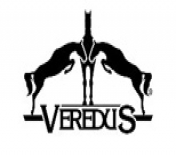 Very Luxurous small Foal Cubes from start to the first 12 to 18 months. 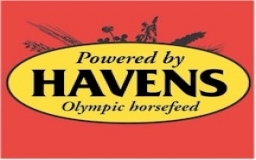 Havens Opti-GROW Foal Cubes have high levels of the best quality proteins (milk- and soybeanproteins, as well as extra added amino-acids), extra energy-sources and milkproducts to supply foals with a good start. 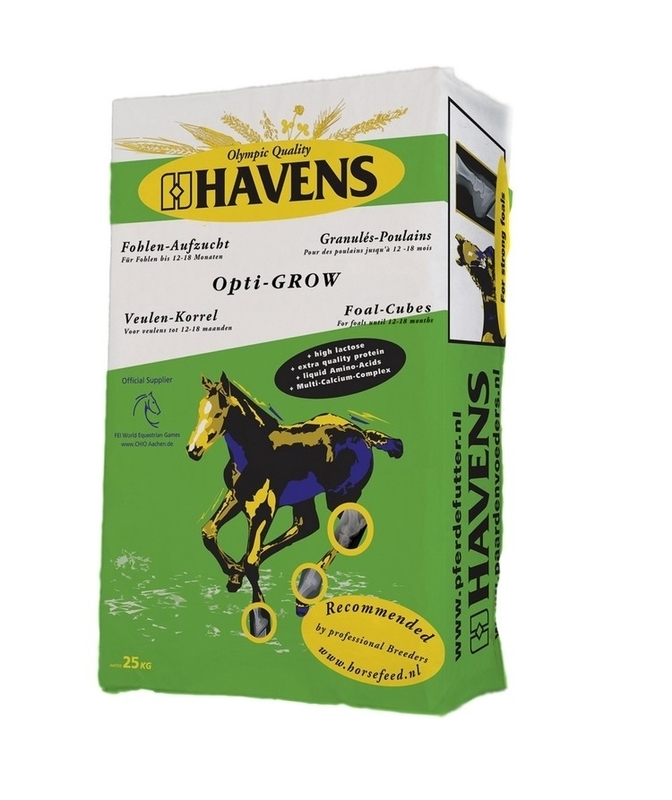 Opti-GROW Foal Cubes have high levels of the best quality proteins, extra energy and many milk products to supply foals with a good start. Increased energy- and protein level for optimal muscle building; High in vitamins, trace-minerals and essential amino acids; Multi-Calcium-Complex and threefold Calcium-provision for a strong and healthy skeleton (reduces the risk for OCD); Very tasty and digestible, in order to permit feed intake by the foal from a few weeks of age onwards; To be fed from a few weeks of age until 18 months of age. 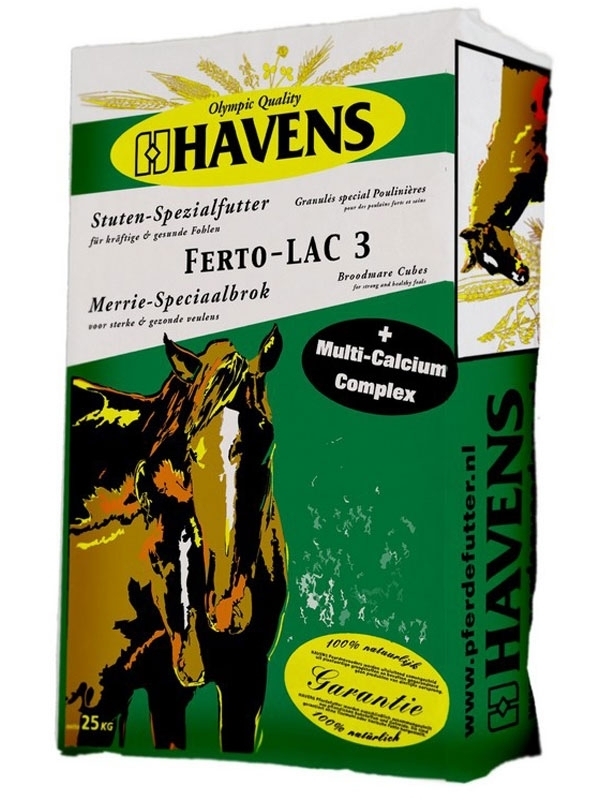 FERTO-LAC3 Gestating and lactating mares have an increased need for energy, high quality proteins and the important boneminerals calcium, phosphorus and magnesium. 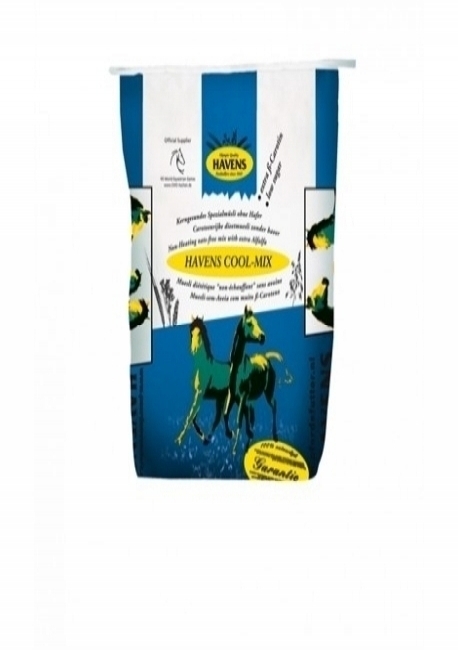 Foals are born without stock of vitamine A (has to be provided by the mares milk in the first weeks) so the mare's need for vitamine A is also increased. 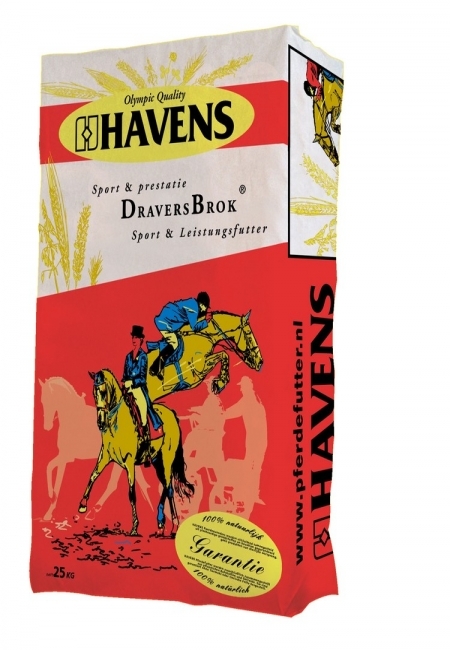 HAVENS Ferto-LAC 3 special broodmare cubes offers the following advantages: Increased energy and protein level for an optimal milk production; Increased level of the 3 most important amino-acids (Lysine, Methionin, Cystein); Increased level of the 3 bone minerals Ca., P. and Mg.; Multi-Calcium-Complex: 3-fold Calcium-provision with perfect releasing to prevent orthopaedic diseases like OCD; High levels of Vitamins to support the mare’s fertility and the foals resistance and immune system; To be fed from 6th month of gestation until weaning. 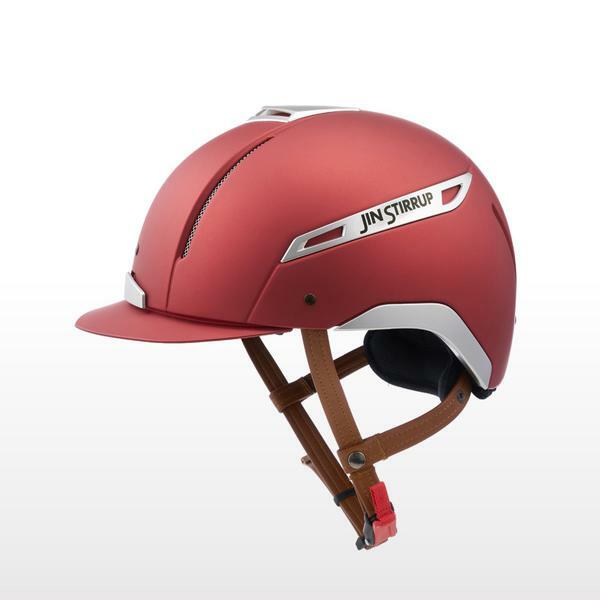 Jin Stirrup Helmets are produced with composite fibres, glass and kevlar which make the riding hat a safe product that is comfortable to wear. The interior padding is in fabric and can be removed for washing. 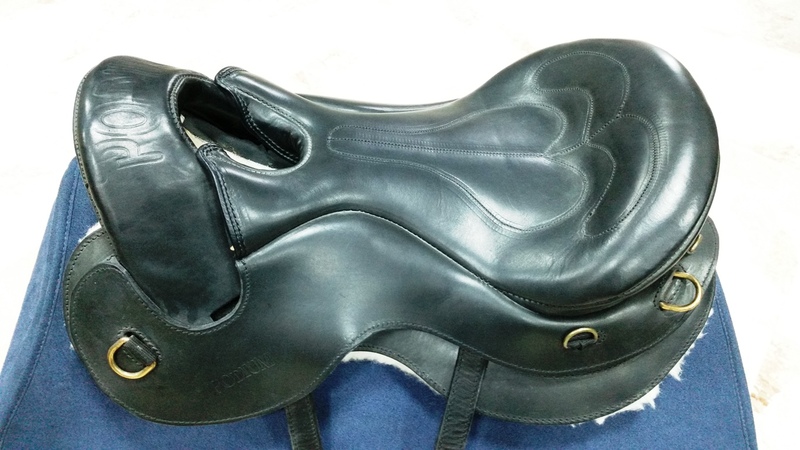 The riding hat is designed with a system of ventilation. 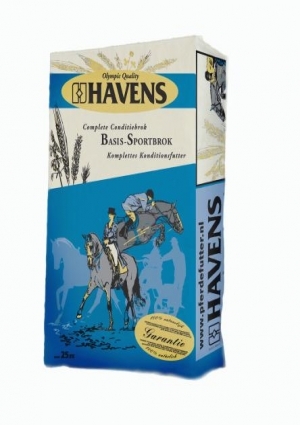 Gastro+ for an optimal digestion HAVENS has formulated a new and unique feed for all horses and ponies that suffer from digestive problems or stomach ulcers: the Gastro+ ! Horses are natural grazers and spend (if allowed) almost all the time of the day on grazing. Constant grazing produces a continuous supply of saliva to the stomach that balances the on-going production of gastric acid. Today’s domesticated environment with an unnatural feeding regime together with increased training, and stress from competing and travelling can contribute to gastric problems. Gastric ulcers may be caused by damage to the stomach lining due to an imbalance between the gastric acid production and the protection of the stomach lining. An estimated 60% of sport horses and over 90% of race horses have some degree of gastric ulcers! Not only stomach ulcers, but digestive problems in general have a disruptive effect on the performance and the well-being of a horse. 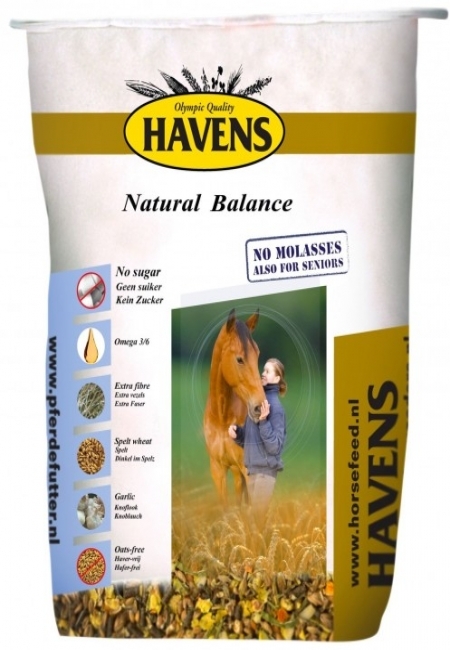 Nutrients can no longer be optimally absorbed and a horse can quickly suffer from a sore stomach and loss of condition. 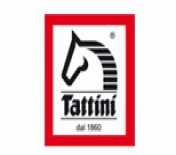 This not only applies to competition horses, but also for foals or recreational horses. 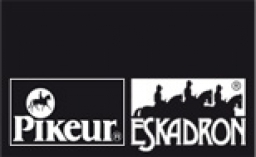 The Gastro+ is specially formulated for all horses and ponies who suffer from digestive problems or stomach ulcers. Gastro+ is a 7mm cube with the following unique features: Supports normal stomach activity. Gastro+ is blended with a special cocktail of sodium bicarbonate, calcium carbonate, magnesium and additional probiotics to sooth the stomach and neutralise excess acid. This helps to regenerate the stomach lining. 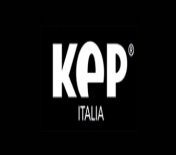 Improved performance. 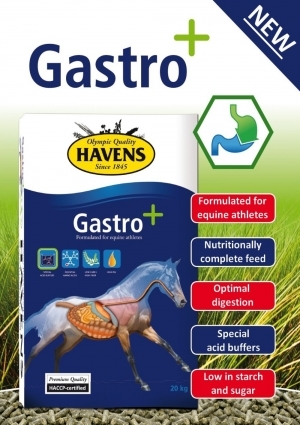 Gastro+ is a nutritionally complete feed with a high specification of amino-acids, vitamins (i.a. 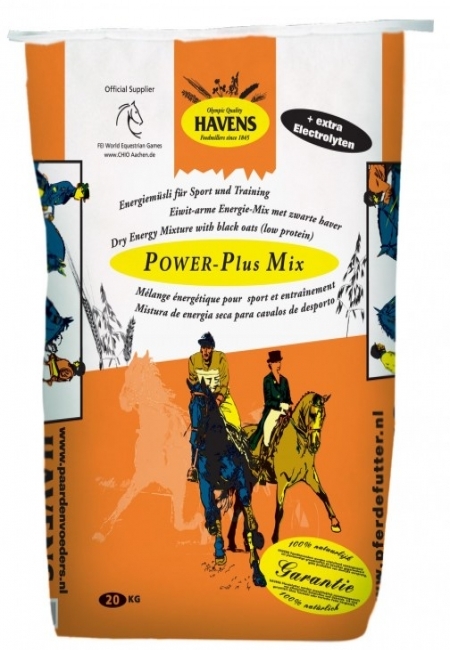 400mg Vit.E), and trace elements; providing your (sport)horse with all nutrients it needs. 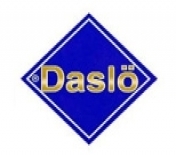 Optimal digestive health. 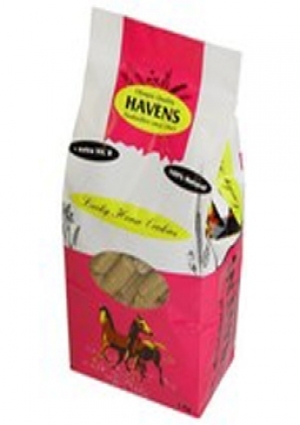 A low starch content in combination with a high content of alfalfa, promoting the chewing and saliva production. 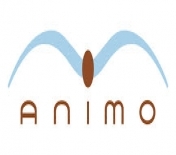 Alfalfa and saliva are both proven to be a natural buffer to acidity in the digestive tract Anti-inflammatory effect. Extra oil is included with an optimal omega-6 to omega-3 fattyacid ratio that favours ulcer healing. 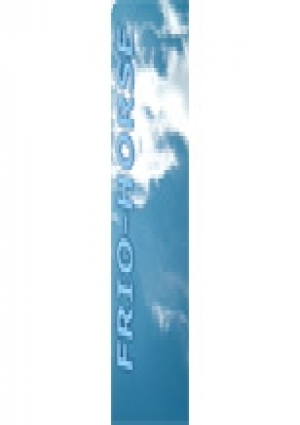 Also, it provides slow releasing energy to support optimal performance. 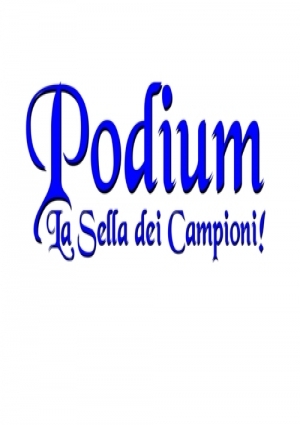 For which horses? 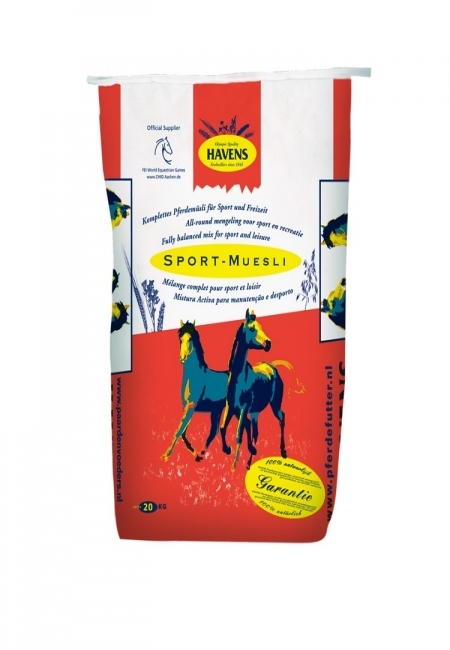 Gastro+ is ideal for horses with stomach and digestive problems. Often these horses suffer from inexplicable complaints. Does your horse show one or more of the following symptoms? 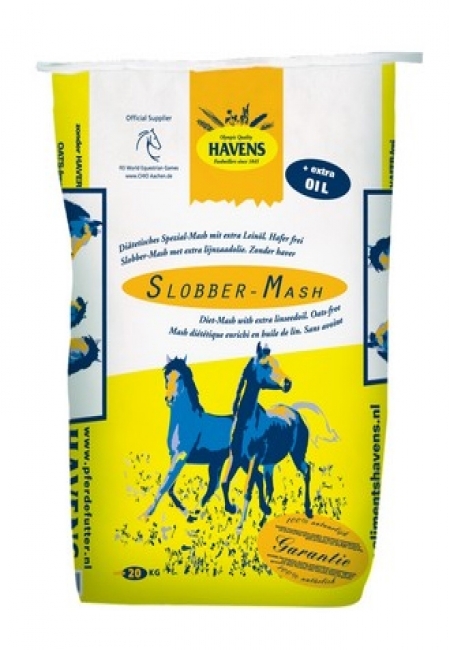 • Regularly recurring colic • Frequently cribbing, teeth grinding or yawning • Loss of healthy appetite • Decreased performance • Lack of energy and passive attitude • Poor coat condition • Weight loss • Bloated stomach • Soft or sour-smelling manure Then Gastro+ can be a solution for your horse!